This is a peaty anCnoc, and the PPM is 11. Notice that anCnoc measure the PPM before bottling the whisky and not before the whisky is filled in the casks. This means compared to other distilleries, that the PPM seems low but actually is much higher. It is between 8 and 10 years old and the smell is good. Peat and honey, but not like Islay peat. More like Highland peat. The taste is peaty and creamy with hints of fresh fruits like apples and pears. The finish is sweet and with light peat, but unfortunately it is over rather fast. The balance is fine but it isn’t that complex. 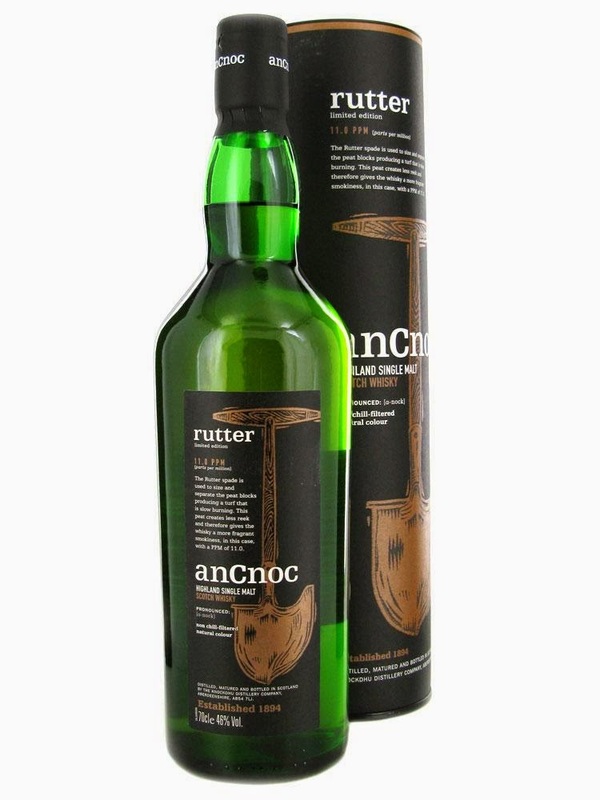 I think that anCnoc has made some good Highland peat whiskies. They aren’t cheap considering that they are NAS whiskies, but again they aren’t too pricey, so if it is in your price range, I will recommend that you try them out. I will rate this 87/100 (22/23/21/21).